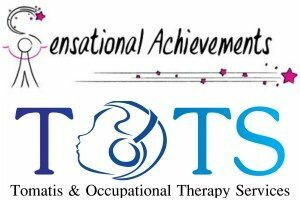 Overview of the Tomatis Listening Program and Other Home-Based Auditory Programs We will discuss how auditory programs enhance therapy outcomes, the differences of the auditory programs that are commercially available and strategies for selecting the right listening program for your child. Also introducing the new Forbrain technology! Thursday, May 28, 2015 7:00-9 pm 1011 High Ridge Rd….